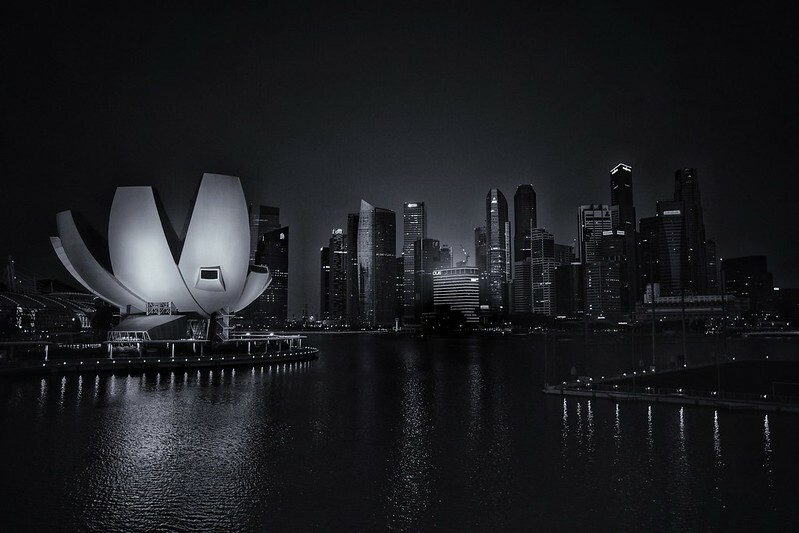 My flickr contact Lars Jeppesen took this great night shot of Marina bay, Singapore with his Leica Q. The Leica Q is a new, full frame, fixed lens 28mm camera that has me drooling. It’s on my B&H Photo wish list but I doubt I’ll ever pull the trigger. $4250 is quite a bit of money for any camera, let alone one with a fixed lens (even if said lens is a Leica 28mm f/1.7 on a full frame body).